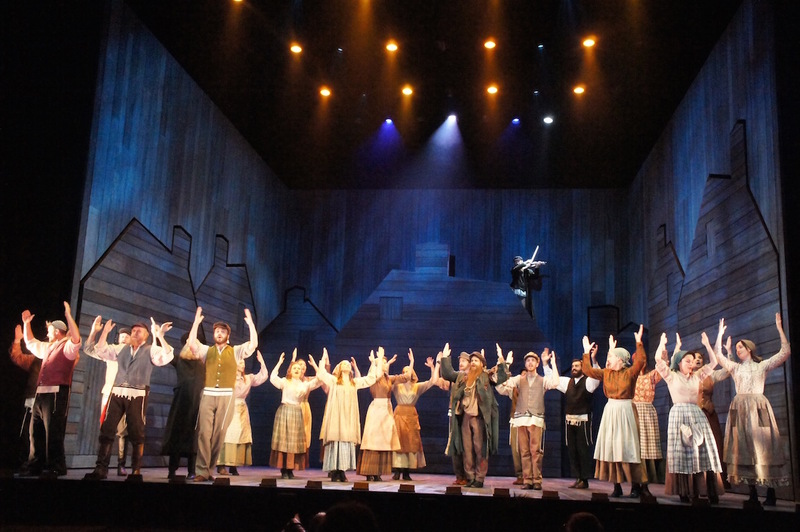 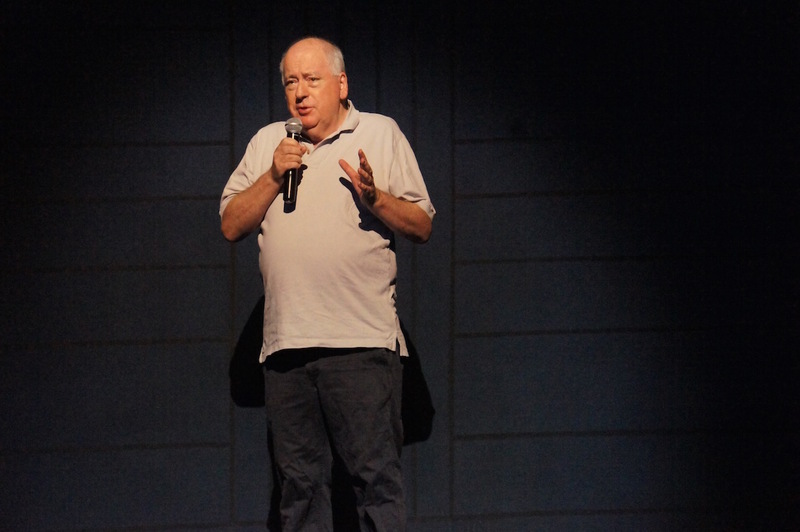 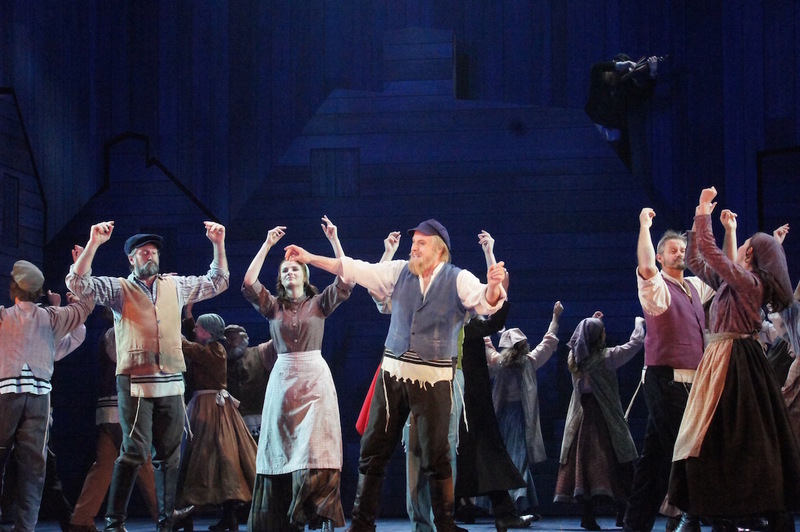 Producer Tim Lawson treated Melbourne media to a look at his new production of Fiddler on the Roof. 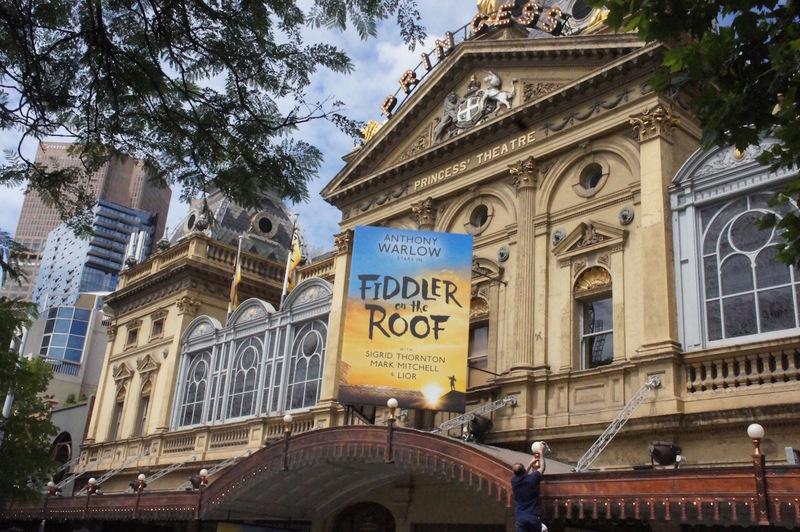 The Princess Theatre, Melbourne is ready for opening night of the new Australian tour of Fiddler on the Roof. 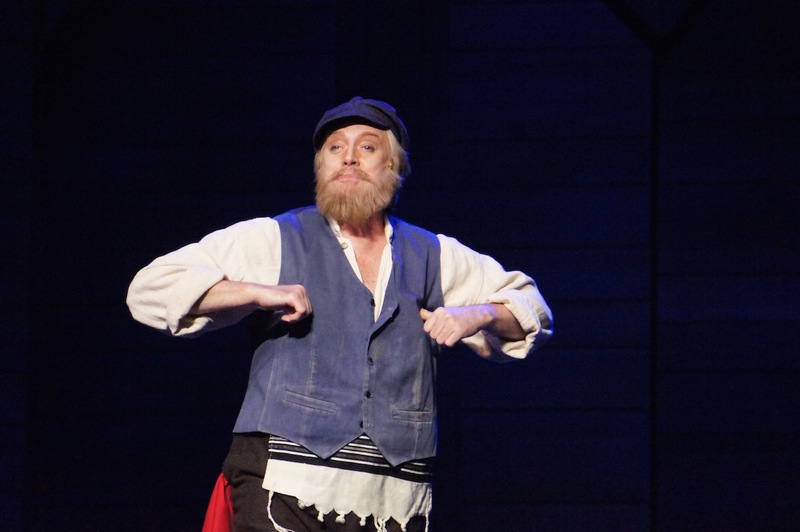 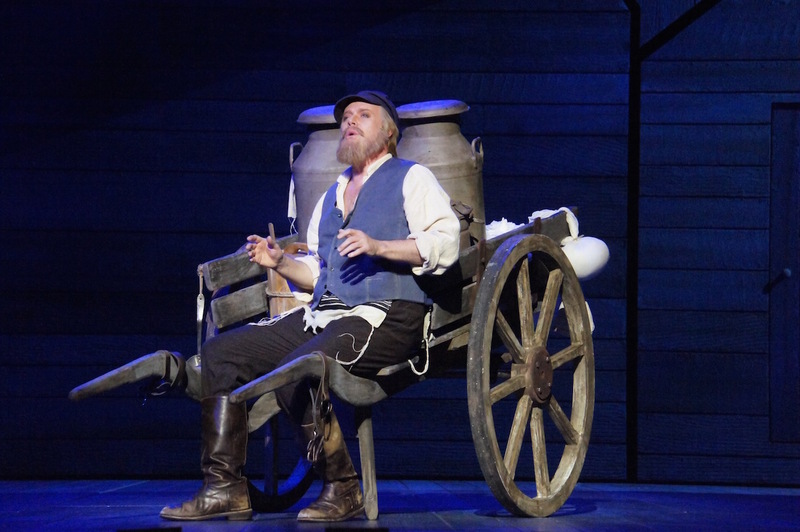 Anthony Warlow (below) stars as lovable dairyman Tevye. 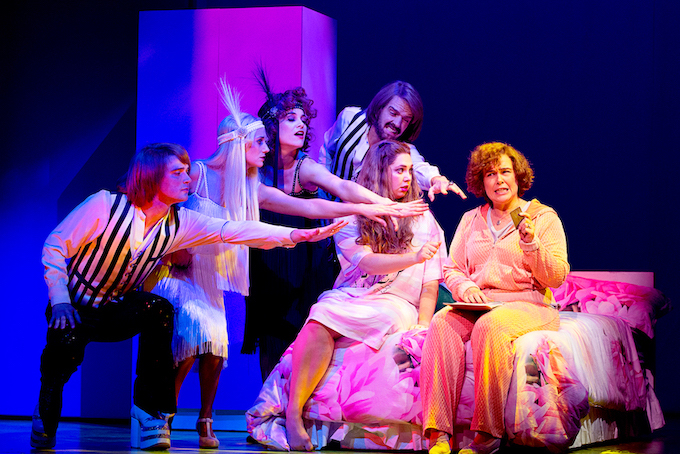 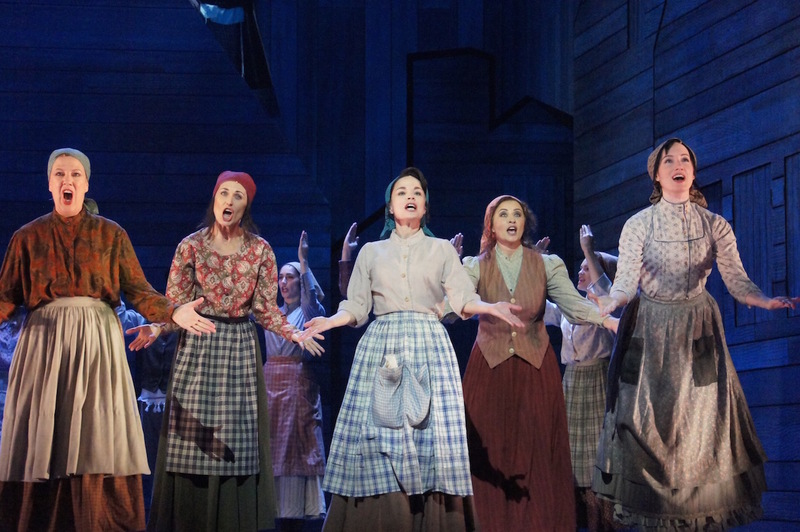 The Mamas.. Sigrid Thornton (centre) plays Tevye’s humble wife Golde. 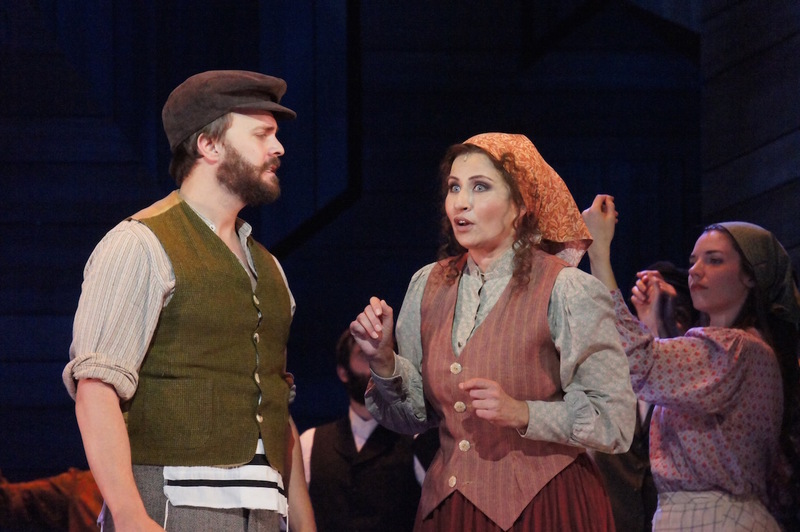 Further featured players include Blake Bowden (Perchik), Jensen Overend (Fyedka), David Whitney (Constable), Annie Stanford (Grandma Tzeitel) and Sara Grenfell (Fruma-Sarah). 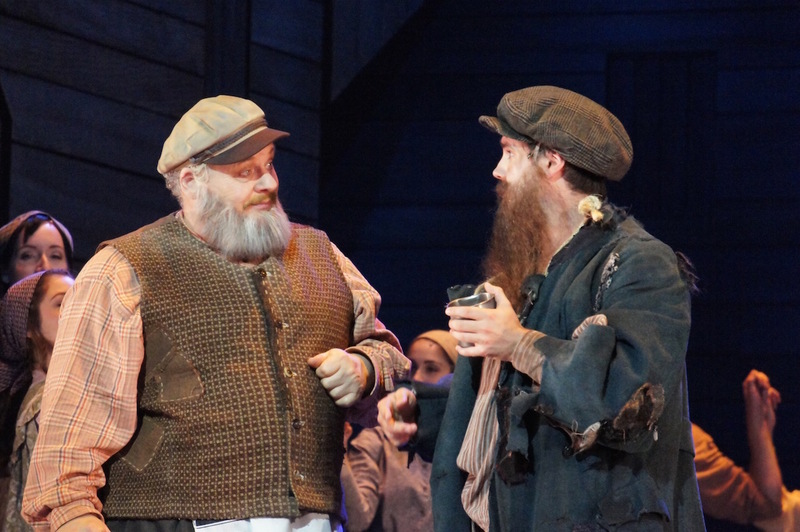 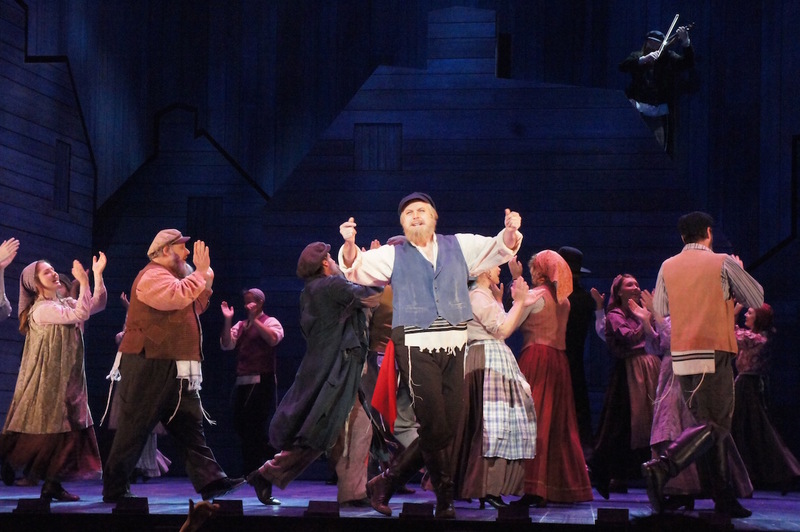 Rounding out the adult cast for Fiddler on the Roof are Prue Bell, Zoe Coppinger, Zack Anthony Curran Matt Douglass, Brett Fisher, David Hammond, Jennifer Peers, Madeline Perrone, Matthew Predny, Sara Reed and Darren Tyler. 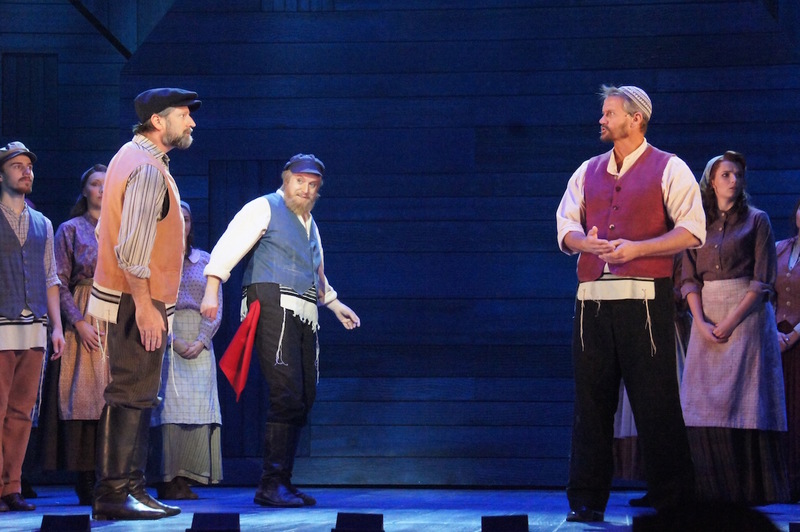 Warlow thrilled with classic Broadway standard “If I Were A Rich Man,” one of the best known I wish songs in all of music theatre. 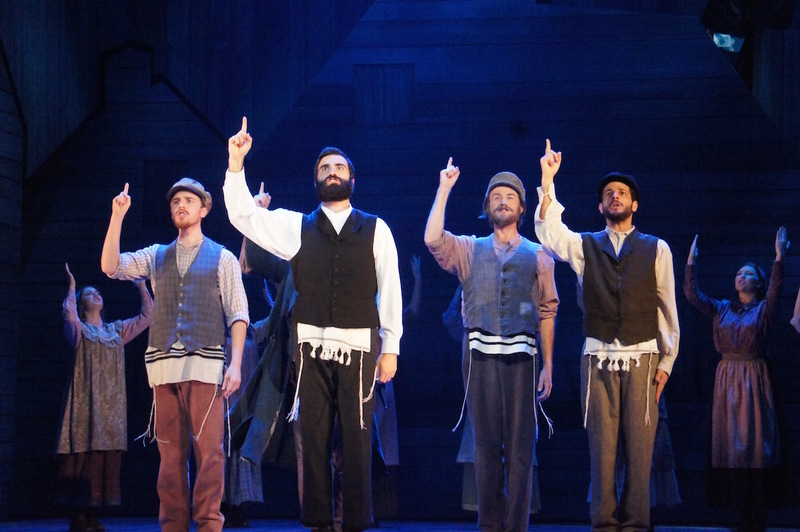 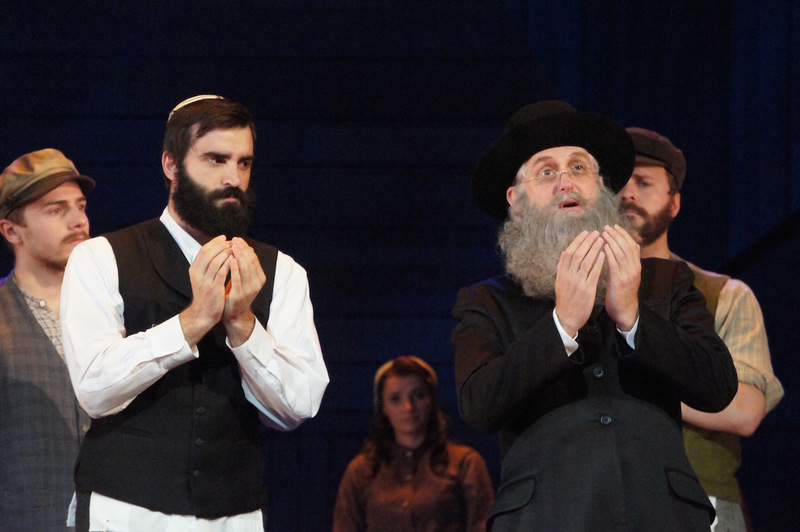 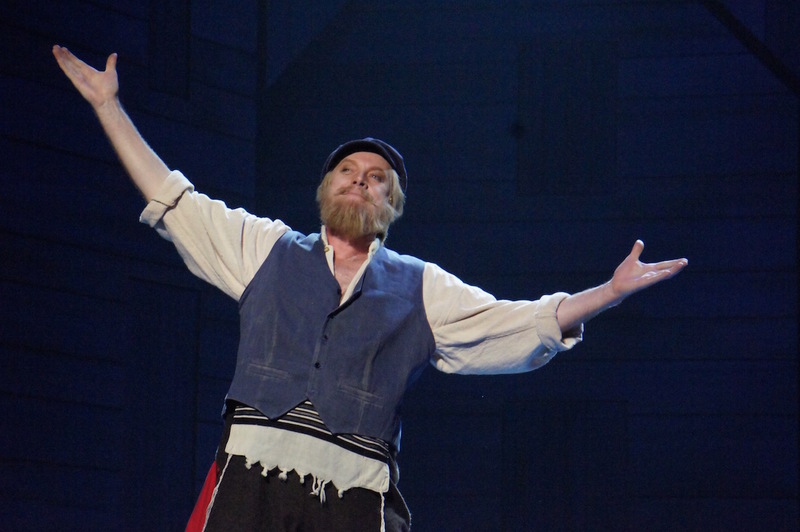 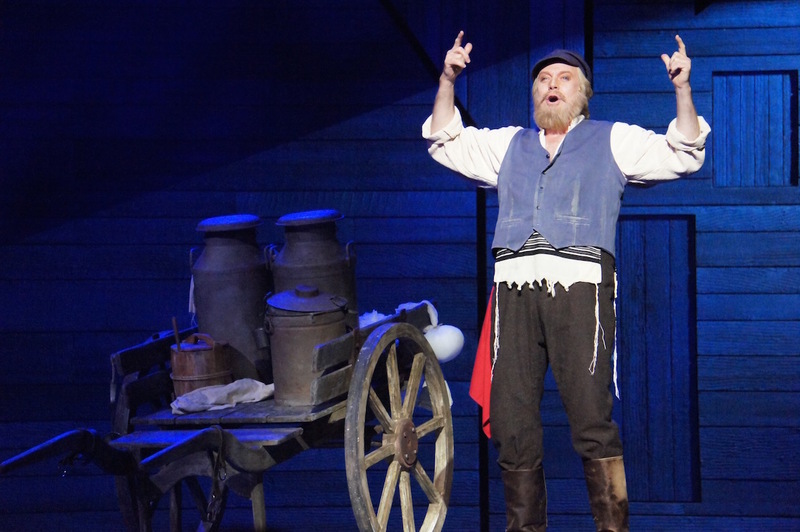 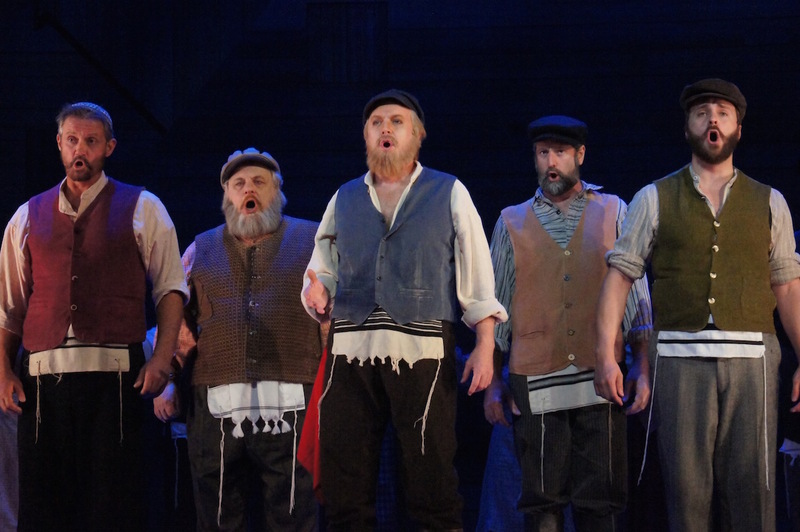 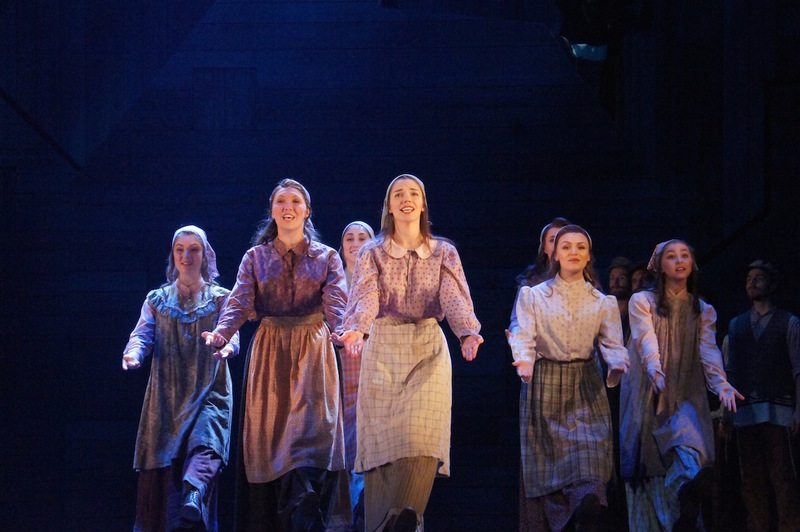 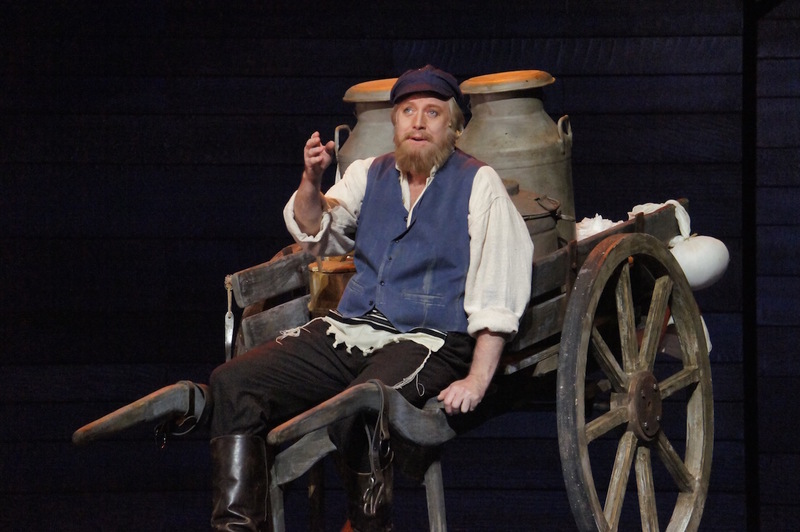 Fiddler on the Roof officially opens tonight at Princess Theatre, Melbourne. 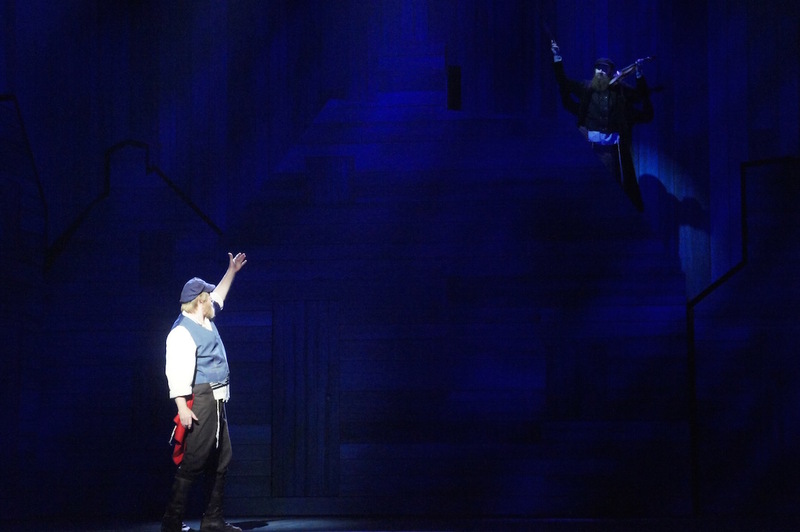 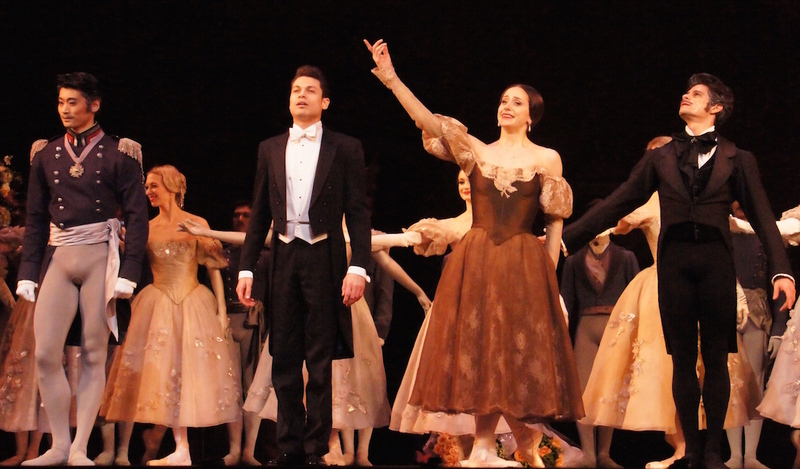 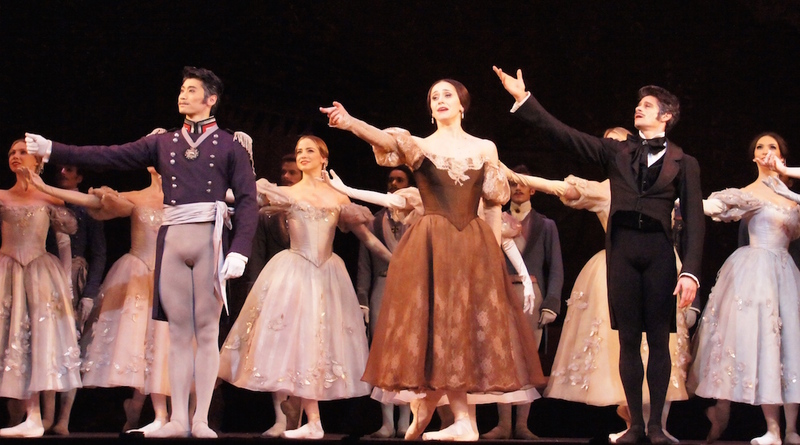 It plays in Sydney from 24 March 2016.